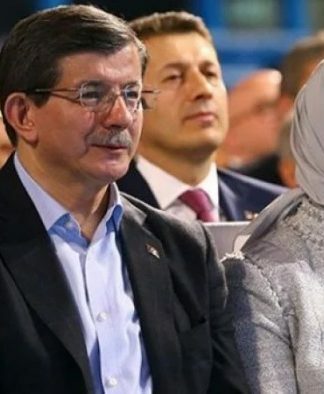 Former İstanbul Governor Hüseyin Avni Mutlu was jailed again on Wednesday after an appeals court upheld a prison sentence of three years, one-and-a-half months due to alleged links to the Gülen movement, Turkish media reports said. Mutlu was arrested on Aug. 5, 2016 and was released on Feb. 9, 2018 at the end of a trial at the İstanbul 30th High Criminal Court in which he was convicted and sentenced to prison on charges of willfully aiding a terrorist organization without membership in it. The court ruled for Mutlu’s release but imposed a travel ban on him. 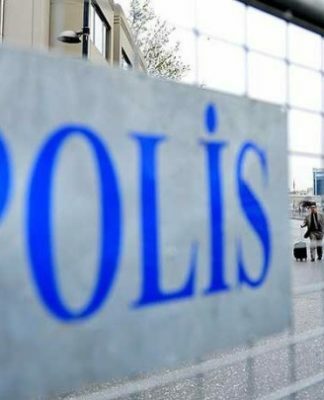 The İstanbul Regional Court’s 3rd Criminal Chamber heard Mutlu’s appeal and ruled to uphold the sentence. 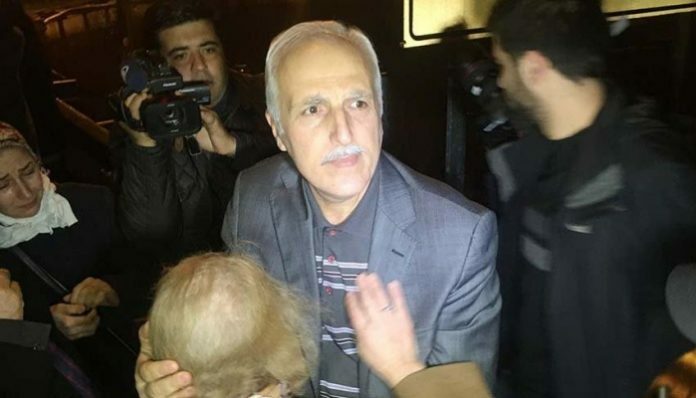 The former governor went to the Edirne Courthouse with his lawyers on Wednesday and turned himself in. He was sent to Edirne Prison, where he will serve a year of the sentence.